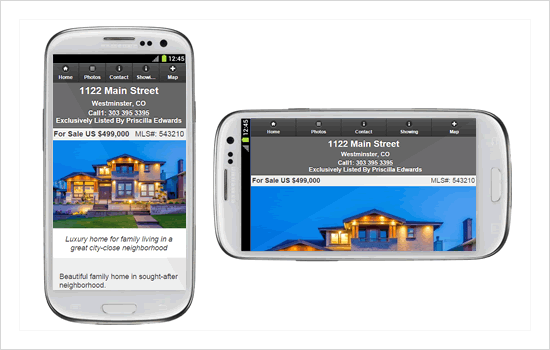 Mobile Property Websites gives you everything you need for marketing to Consumers with Mobile Devices. Every Single Property Site now has an automatically generated mobile property website for all your mobile marketing needs. Each time you create a Single Property Website, we automatically create a mobile version exclusively formatted for the mobile platform. This makes it easy for buyers to view your property information directly from their phone's browser, wherever they may be! 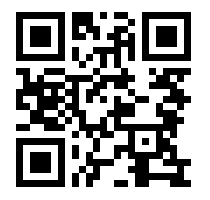 Try it now - scan the QR Code or go to www.1122MainStreet.com on your mobile phone. All the same listing data is there along with all your photos. 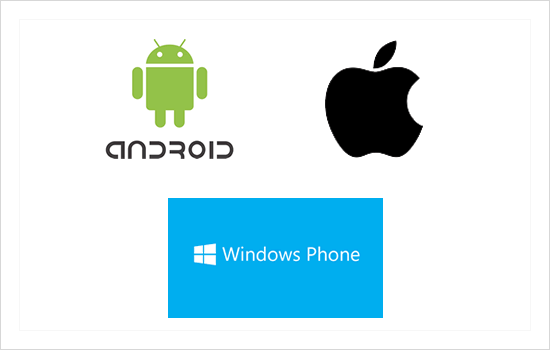 Our systems will identify your mobile device and present the best looking mobile website to the consumer.